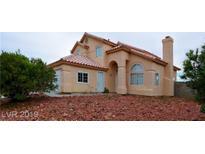 Below you can view all the homes for sale in the Desert Horizons subdivision located in North Las Vegas Nevada. 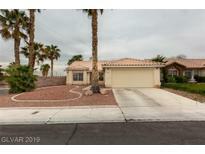 Listings in Desert Horizons are updated daily from data we receive from the Las Vegas multiple listing service. To learn more about any of these homes or to receive custom notifications when a new property is listed for sale in Desert Horizons, give us a call at 702-323-5963. 2 car garage, fireplace, fresh carpet, paint, and countertops. 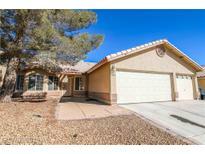 MLS#2087383. Platinum R.E. Professionals. Out back there's a covered patio. No HOA! A must see! MLS#2085501. eXp Realty. Please act fast before it is gone. Thank you. MLS#2082464. Holly Realty. Enjoy bountiful storage areas in the garage. Hot tub included. MLS#2072025. Platinum R.E. Professionals. Great location and near by schools. Don't miss this opportunity! MLS#2071931. United Realty Group. No HOA fees and low taxes make this a winning investment! MLS#2060616. ERA Brokers Consolidated. Open Family Room with a Gas Fireplace and a Separate Living and Dining Area. NO HOA! MLS#2060313. Allure Realty Group LLC.